Standard does not suffice for us. 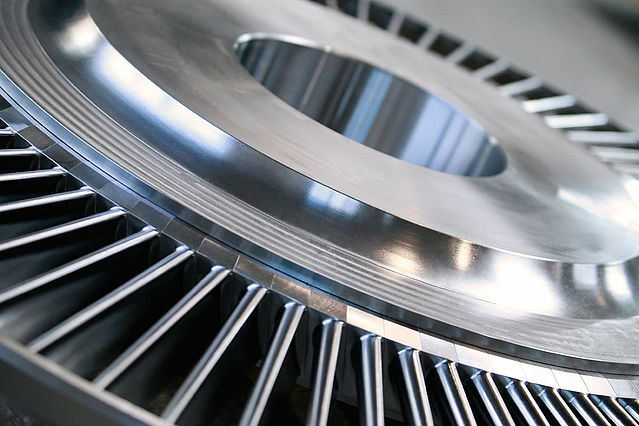 We place great value on perfection and supply custom-built turbines individually to your requirements. 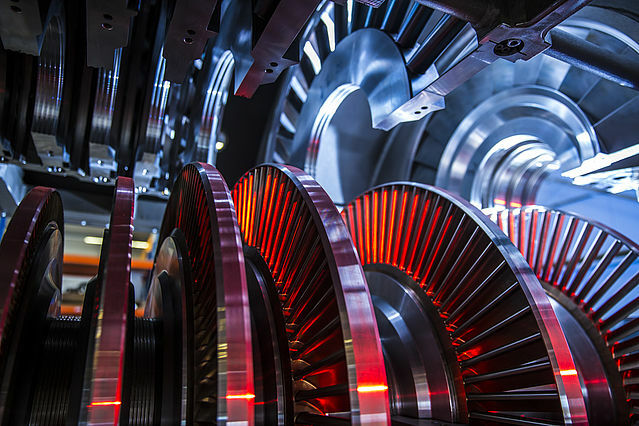 Each steam turbine is a one-off and built to the smallest detail to your wishes. 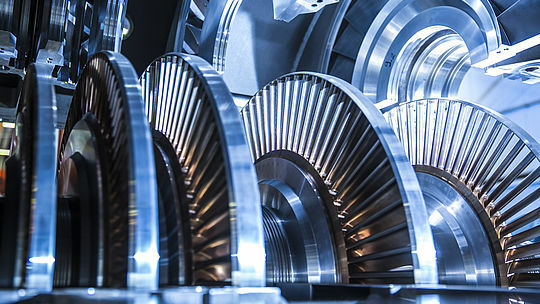 Hence the optimum design of the steam turbine matched to your individual needs in addition to the optimum integration into your overall production processes is priority with us. 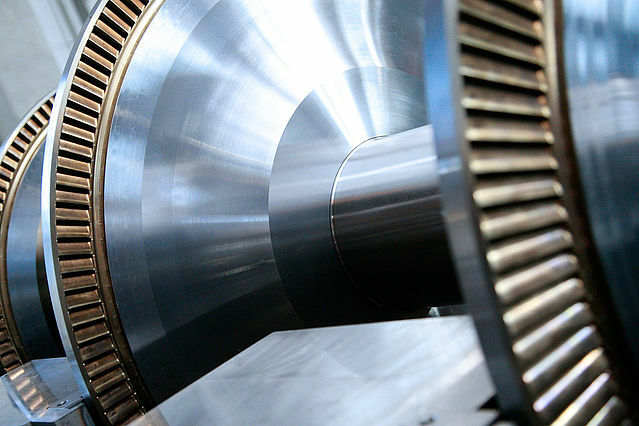 Intensive customer communication as well as the holistic consideration of the plant with your interfaces for achieving the best possible performance also forms for us the cornerstones of a successful cooperation. 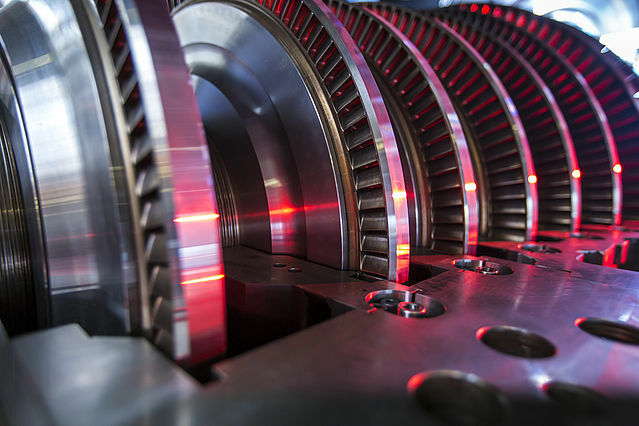 The main emphasis of our production, depending on turbine type, is based particularly on steam turbines with a performance range of 0.5 to 20 MW. 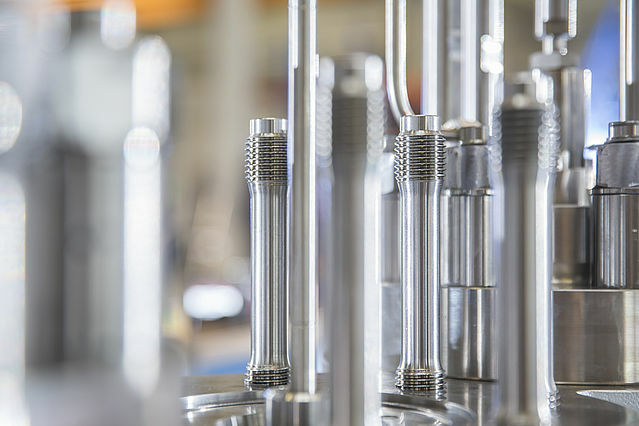 Through our constant pursuit of innovation and further development, the product range of M+M Turbinen-Technik is also being constantly updated and expanded.